The orphanage started in 1862 in a house in St Johns, but was later moved to a large purpose-built house in Henwick Road in 1868. The orphanage was funded by local business men and initially was for girls only but later was mixed. The orphanage moved from Henwick Road in the 1950s but then finally closed in the 1960s. The book on the right is a fantastic source of historical information and personal memories of the orphanage. 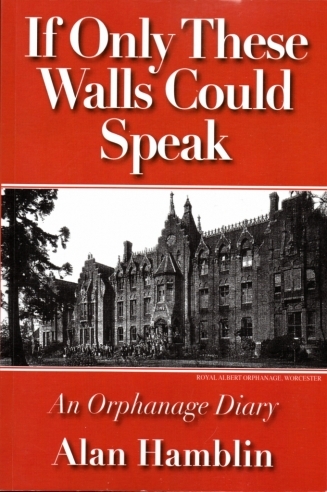 The book also looks at the Princess Alice Orphanage in Birmingham.